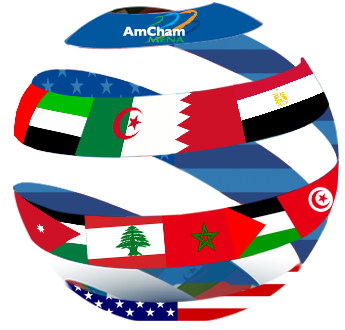 AmCham is pleased to announce the renewal of the protocol agreement with Egyptair for the year 2019. This agreement entitles all AmCham members and their first degree family members to special preferential reductions on Egyptair INTERNATIONAL flights ONLY. Up to 35% Discount on IATA rates. Up to 15% Discount over Egyptair's special fares, depending on the booking class. Check the attached flyer for more details. *This deal is applicable on trips from and to Egypt. *All discounts are not applicable to Jeddah/ Al Madina during Hajj and Omra season during the months of Ragab, Shaaban & Ramadan.